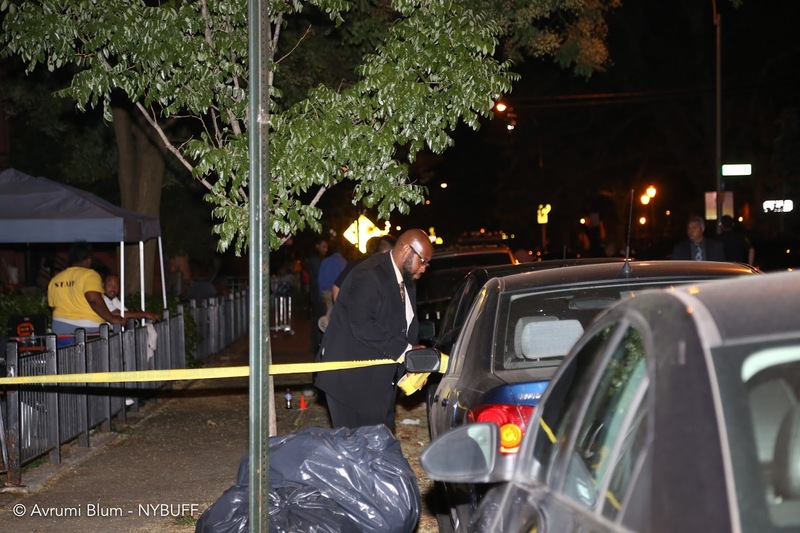 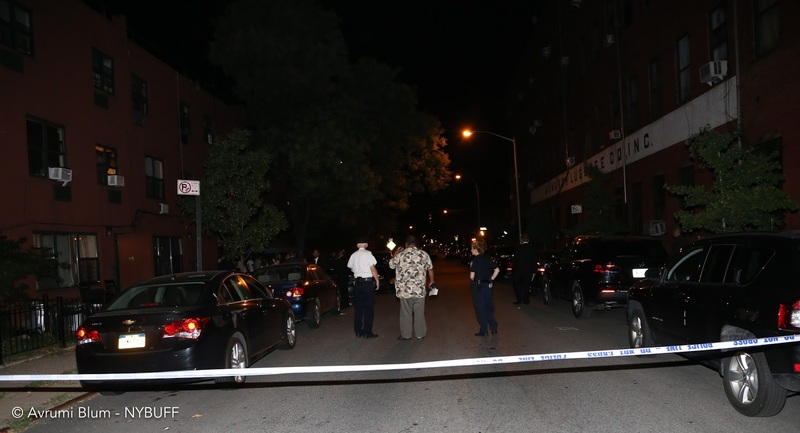 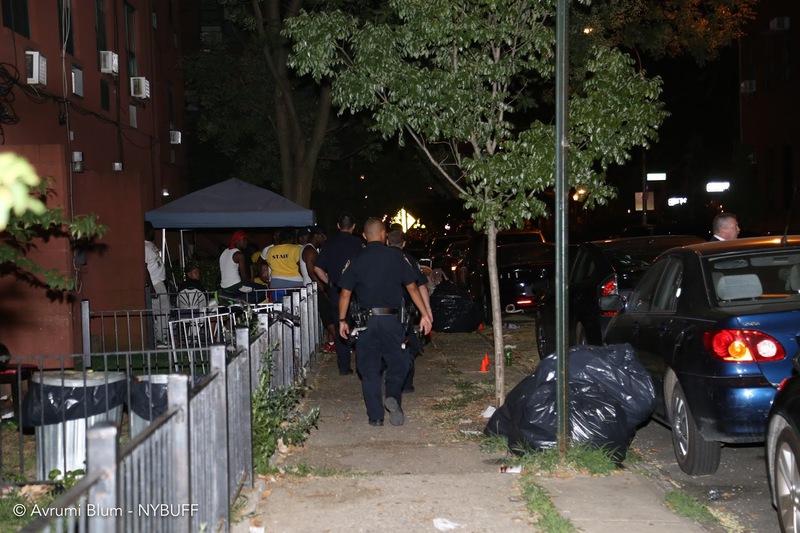 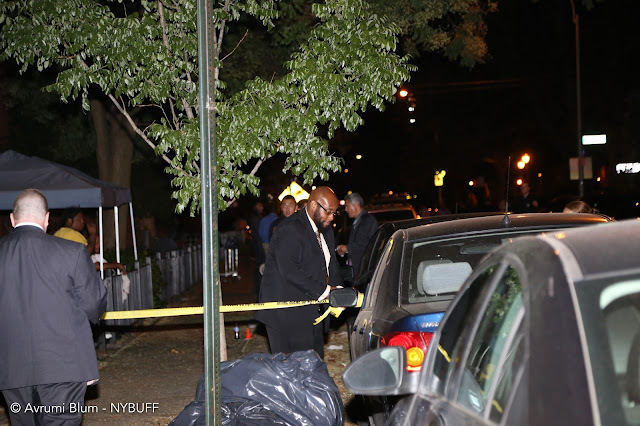 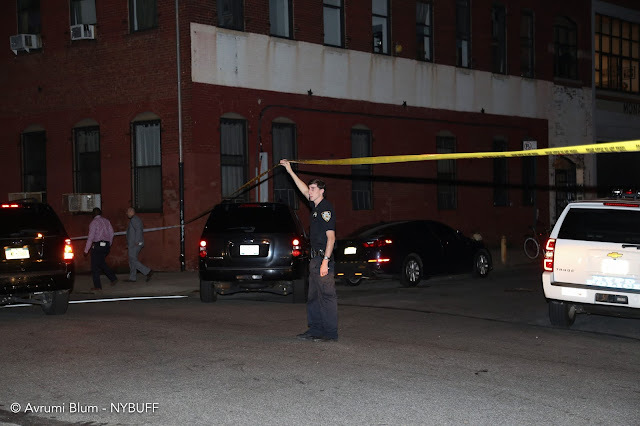 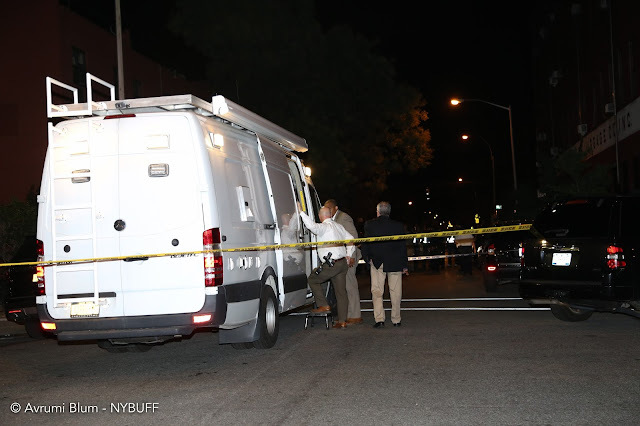 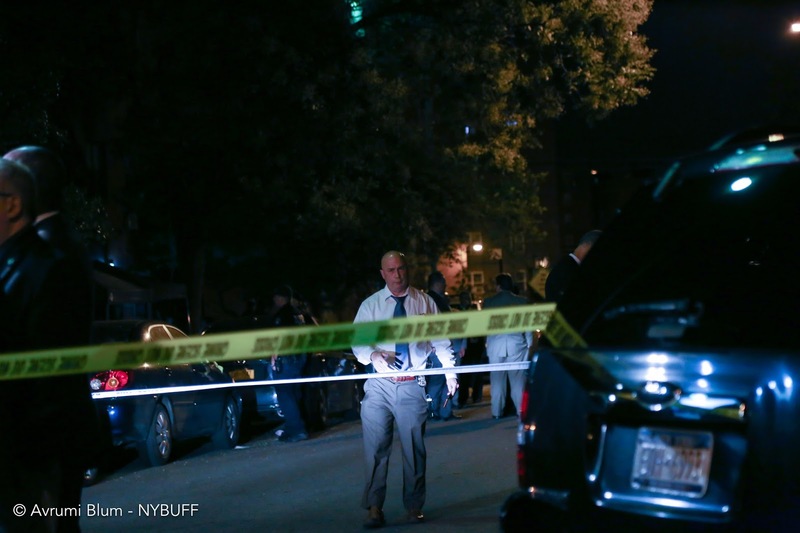 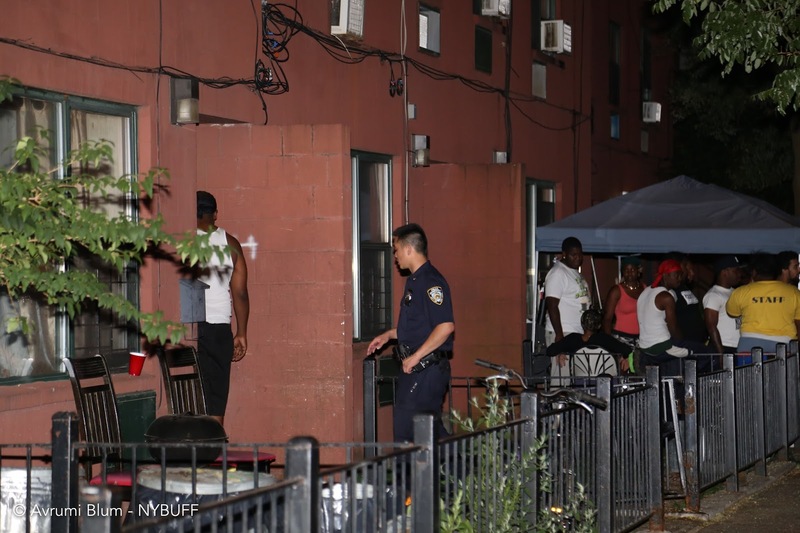 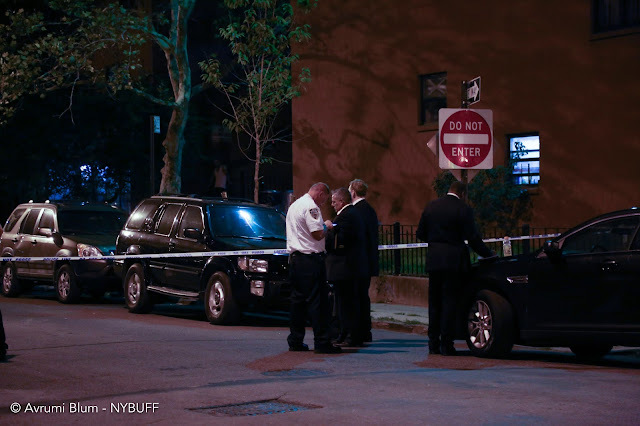 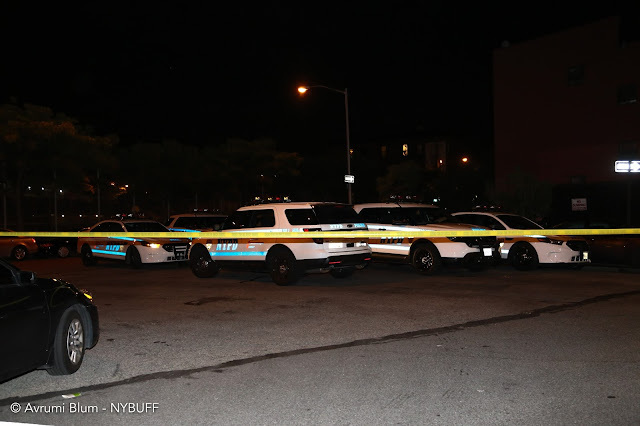 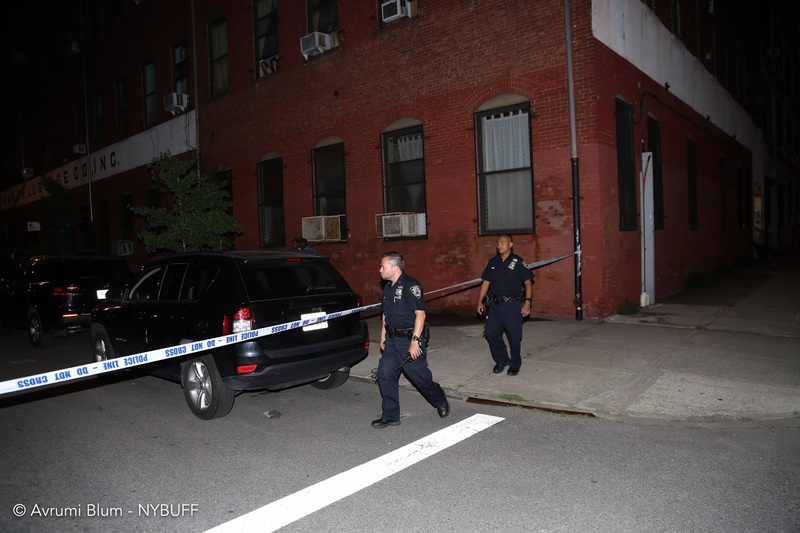 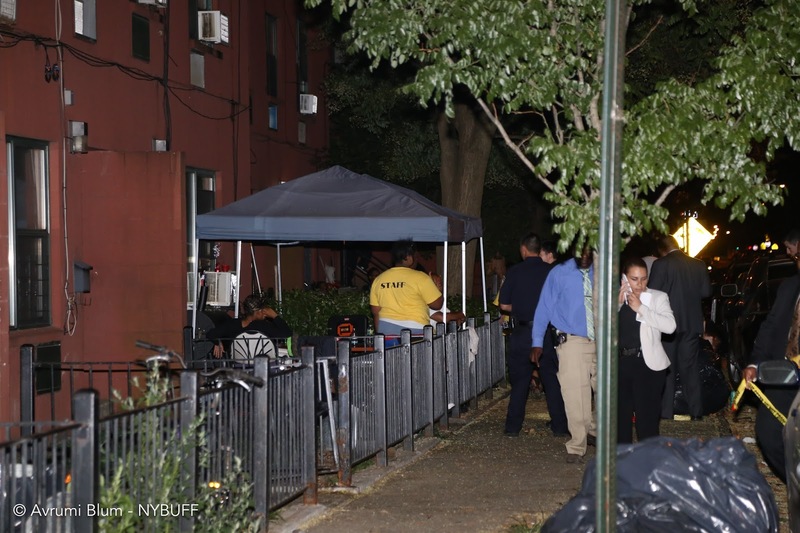 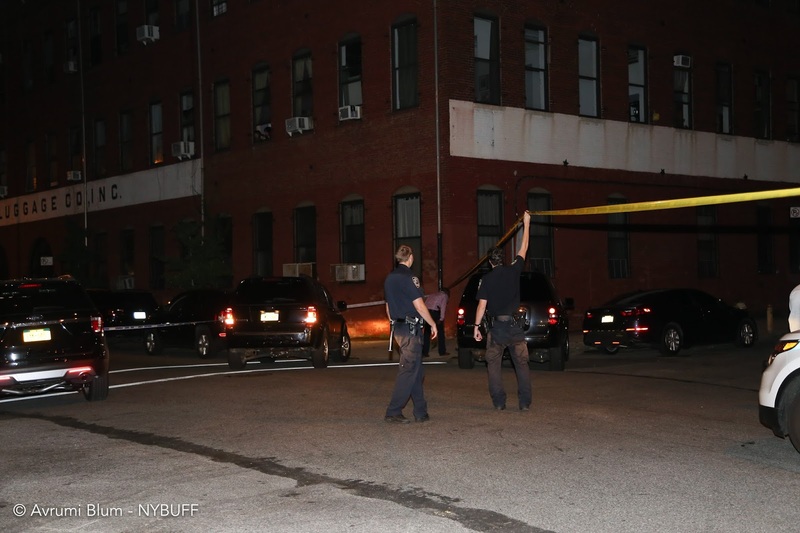 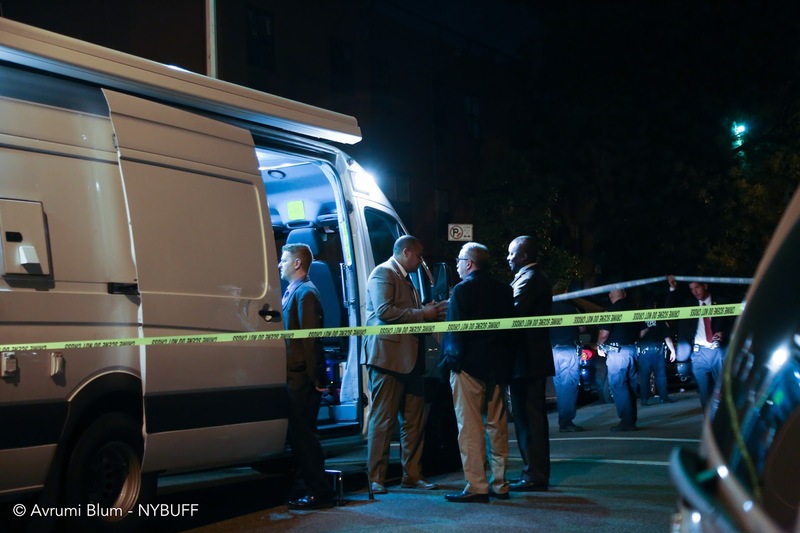 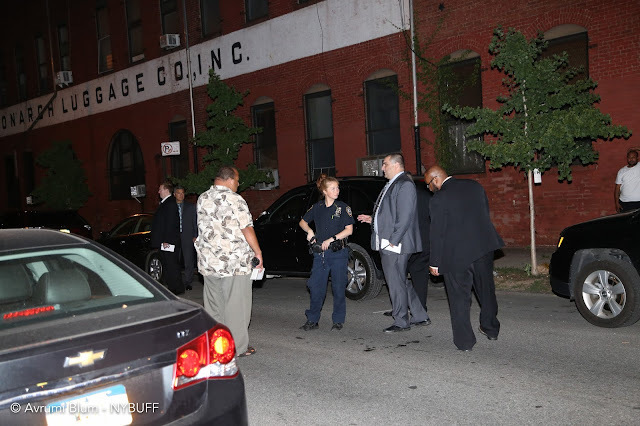 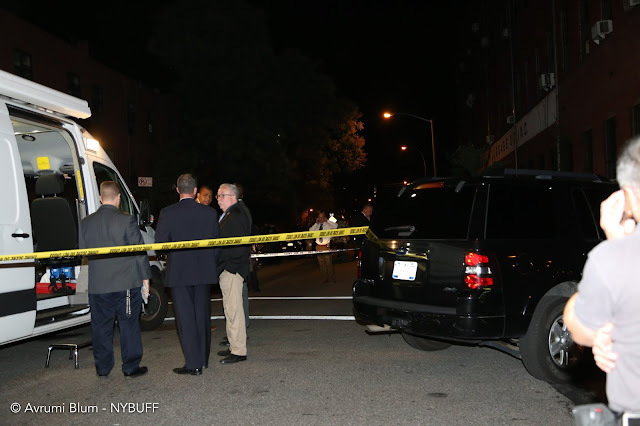 Brooklyn - NYPD officers from the confines of the 76-Precinct were on scene Monday night at Dwight Street & Delavan Street were five people were shot. 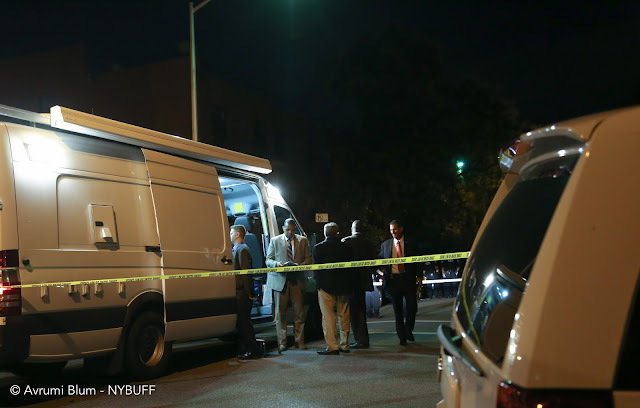 EMS transported four victims to Lutheran hospital and one to Methodist hospital. all with non-life threatening injuries. Police are searching for the shooter that fled in a grey SUV vehicle.